Being informed is the key to a smooth and successful home sale or purchase. 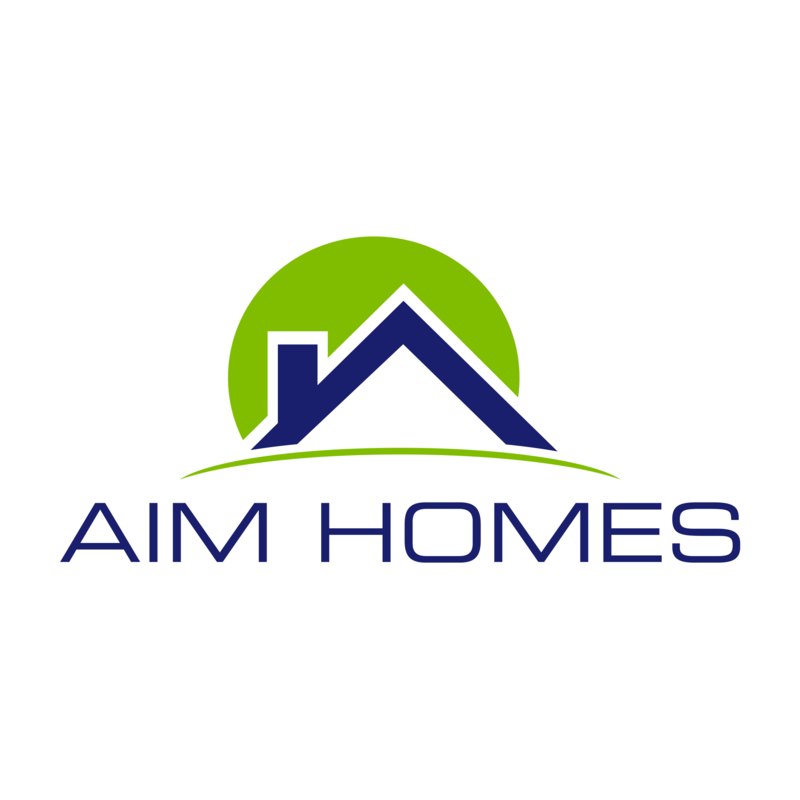 Our team at AIM HOMES wants to arm Denver, Colorado homeowners with the knowledge to make the best decisions and save you valuable time, money, and stress. A brief phone conversation with us may be life-changing. Whether you are looking to sell a Denver home, purchase a Denver home for you and your family to live in, or if you’re looking for an investment property in the Denver area.